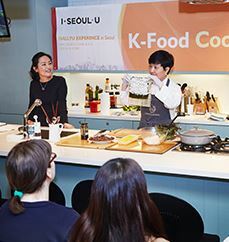 The Hallyu Cooking Class will provide great insight into Korean cuisine and popular culture. 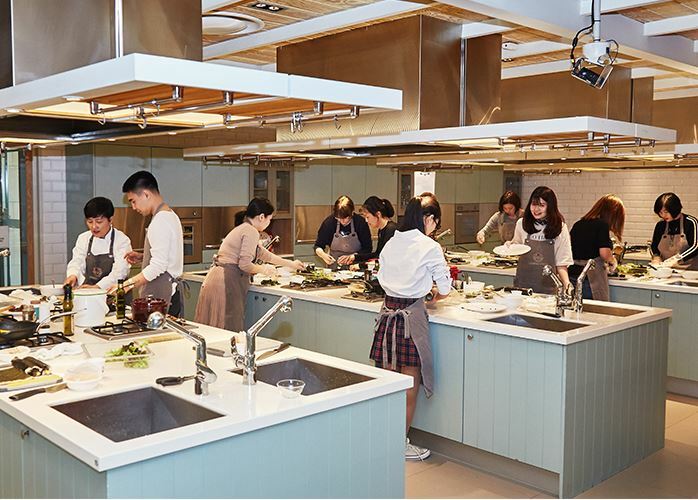 Participants will be able to take the professional chef’s signature recipes back to their home country. 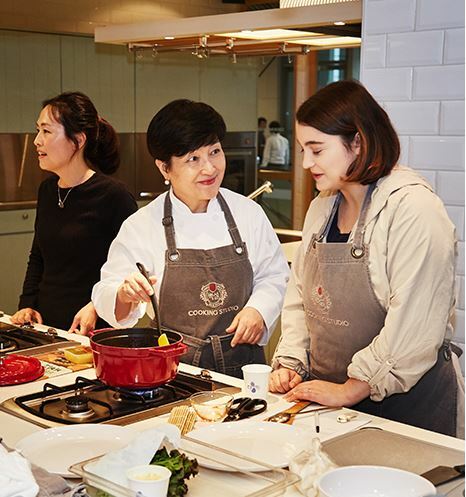 No prior cooking experience is necessary in order to participate. 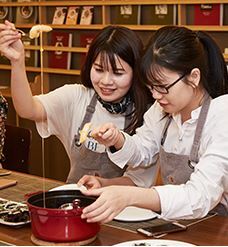 Primarily known for carrying a wide array of packaging materials, Bangsan Wholesale Market has an extensive baking supplies division specialized in servicing home bakers, professional bakers and caterers. Up and down the long and narrow alleyways of this crammed market, visitors will be able to browse and shop at small stores offering unique selections of baking ingredients, cake decorations and bakeware. Section A of Bangsan Market is stocked with a vast array of scent-related products such as home diffusers, fragrance oils, essential oils and colorants. Shoppers will find that the shops here sell perfume bases that are competitively priced and of high quality.